The sciences, music, radio and television broadcasting, medical diagnosis and computing all use oscillators for an astonishingly wide variety of purposes. Oscillators take two general forms: stand-alone benchtop units designed for electronic testing and measurement, and circuits integral to other devices such as radio receivers and electronic organs. Virtually all modern computers receive a master timing signal from an oscillator circuit called a “clock.” The circuit generates accurate electronic pulses at rates up to several gigahertz, keeping components such as the microprocessor, memory and interface chips running in sync. A typical computer clock oscillator uses a quartz crystal to determine its frequency; the crystal provides timing pulses accurate to within .0015 percent across a wide range of temperatures. Radio transmitters and receivers use oscillators to generate high-frequency signals. For example, an FM radio broadcaster may use a precision oscillator set to 94.1 MHz, the station’s “carrier” frequency. Other circuits modulate the carrier frequency, superimposing speech and music on it. At the receiving end, a tunable oscillator set to the same frequency demodulates the broadcast signal, retrieving the audio program from it. For radio, accurate frequency is important, so transmitters and receivers employ quartz-crystal oscillators. Oscillators have myriad uses in music. 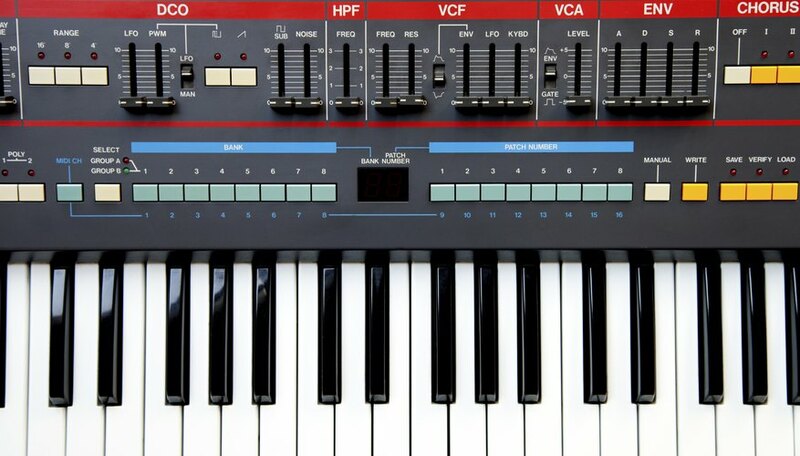 For example, modern electronic organs and synthesizers incorporate one or more oscillators that produce tones of varying qualities, depending on the oscillator’s waveform shape and other factors. When you press a note on the keyboard, the key triggers an oscillator and sets its frequency, producing an audible pitch. You can also use an oscillator to tune an acoustical instrument. By carefully setting the oscillator’s frequency according to a musical scale and sending the output to a speaker, you can tune an instrument by playing a note; the instrument is in tune when “beating” or harsh dissonance sounds disappear. An audiologist uses an oscillator to check your hearing. The oscillator produces a pure tone of a single frequency between 20 to 20,000 hertz, the normal range of human hearing. The audiologist tests your hearing for different frequencies and levels of loudness as you listen through headphones. The results of the test may indicate different types of hearing problems; for example, high-frequency hearing loss is a problem for many adults, especially the elderly.